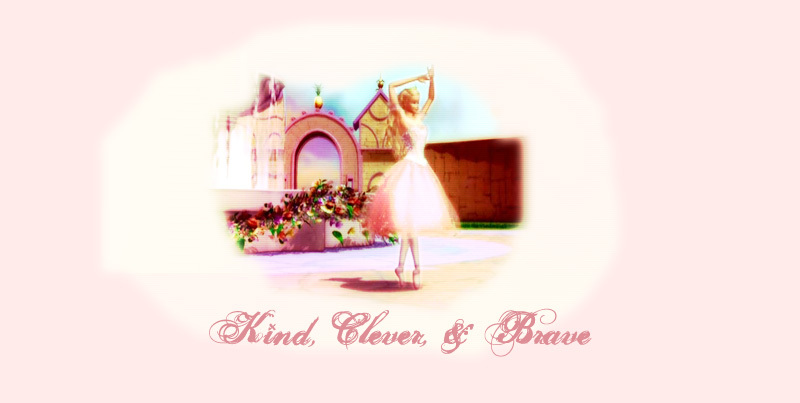 Welcome to Kind, Clever, and Brave, the approved fanlisting for the character Clara from Barbie in the Nutcracker. If you are a fan of this magical Sugarplum Princess, please join now! Listed at The Fanlistings, The Barbie Listings.